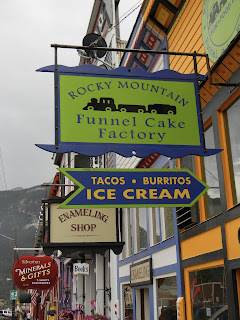 Ouray is another one of those Colorado mountain towns I have always dreamed of visiting again. I remember going with my parents when I was young. That was - um - a long, long time ago. Naturally, it did not disappoint. We set up home for three nights at the KOA just outside of town. Day trips would be how we would visit the area. 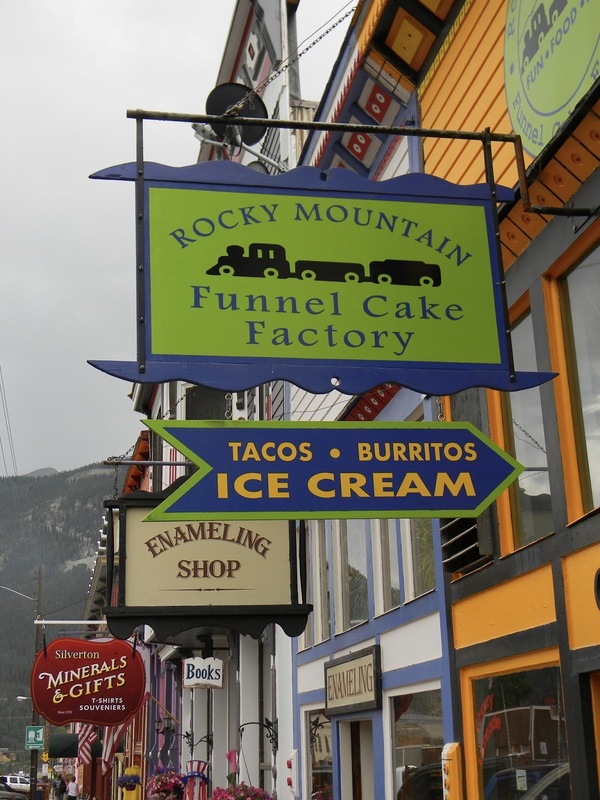 These old, historic mining towns, filled with all kinds of history! Yes, I just had to get a funnel cake! Although low clouds and rain settled in, the drive up over Red Mountain pass to Silverton was absolutely spectacular. The old mines. The beauty of the Rocky Mountains. Wow.